At H&J Martin Construction we are aware that the way in which schools are designed and built must be aligned with the transformation in how children are taught and learn in a 21st century environment. 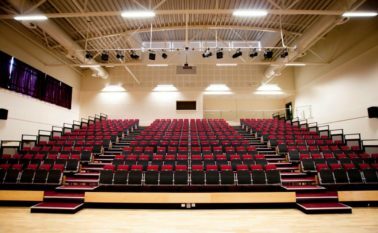 Working closely and in partnership with established design teams and key supply chain members in the building sector we can provide educational facilities with a range of building solutions from the Primary Level to Further Education Colleges and Universities. Our in-house resources including Planning, Building Services and Design Management understand the programme delivery of this sector and solutions required to meet these needs. 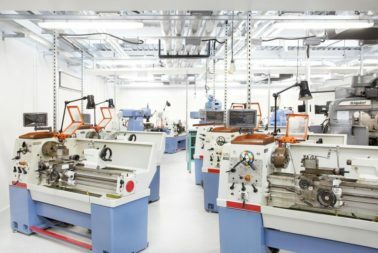 We fully understand that design and build solutions must have the flexibility to embrace the future requirements of education.